Please find below our prices for the 2018 / 2019 season. If you are looking for something different then please contact us. All bookings are covered by our standard Terms & Conditions. 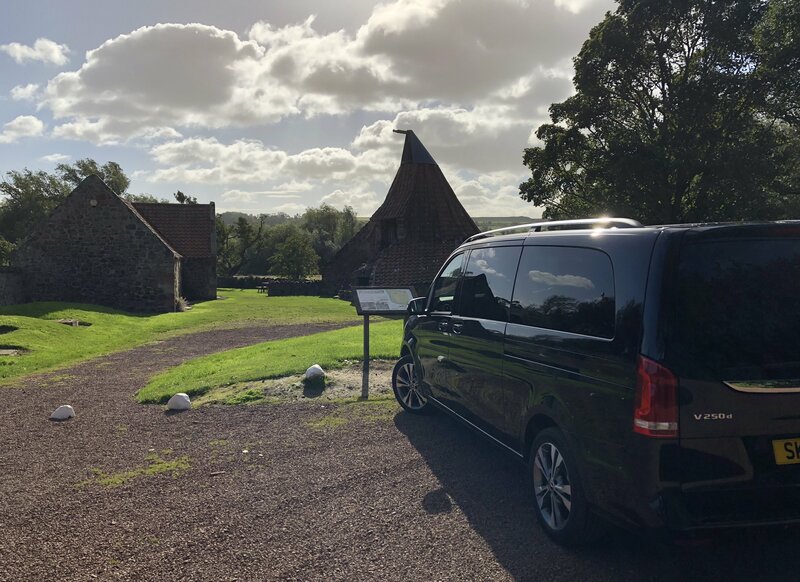 All prices include the services of your kilted driver and tour guide, transportation in a premium Mercedes minivan, collection and return to your accommodation, bottled water, tax, fuel, parking charges etc. Prices do not include overnight accommodation, access to attractions, ferry tickets or food. Let Experienced Tours take the strain out of organising the perfect tour to Scotland. We have extensive experience of multi-day tours that cover some of the further flung destinations in Scotland such as the Highlights of Scotland Tour.  This service includes accommodation costs and access to all attractions / monuments etc whilst on tour.